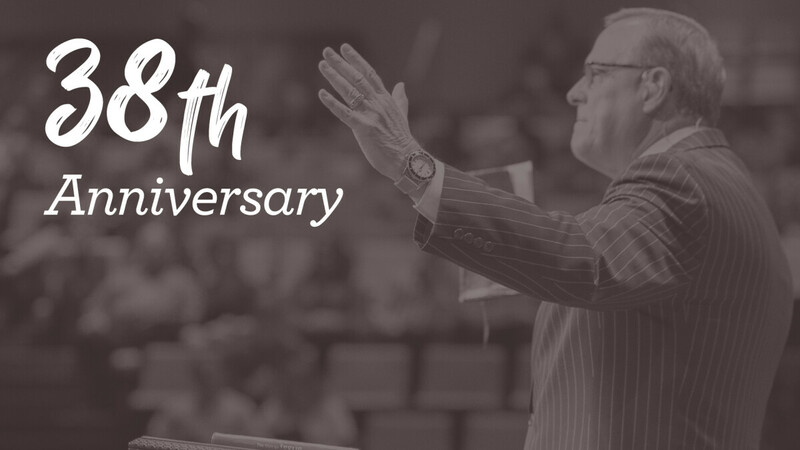 On Sunday, November 11, we will celebrate Pastor Frank Cox and his 38th Anniversary as Pastor of our congregation. There will be a special reception in the Fellowship Hall following the 6:00pm service. Make plans to attend this special celebration in the life of our church.